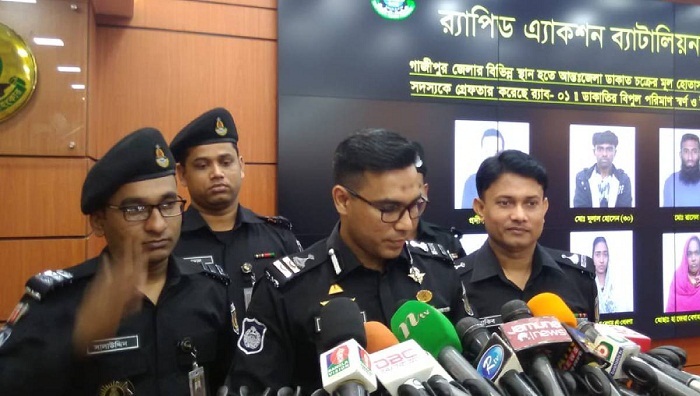 Members of Rapid Action Battalion (Rab) in separate drives arrested nine people on different charges from separate places in Gazipur on Thursday night. He said Shahjahan, a Saudi expatriate, returned home six months ago and he used to engage in quarrels with his wife. Besides, the Rab members arrested six members of a ‘robber gang’ from different parts of the district.